HP Re-Fuel card is a virtual prepaid card that provides complete fuel management solution. It provides security, convenience, reward points and ease of use to both customers as well as fuel pump operators. It eliminates the need of contact based card transaction and exposing payment and bank related information to the outside world. 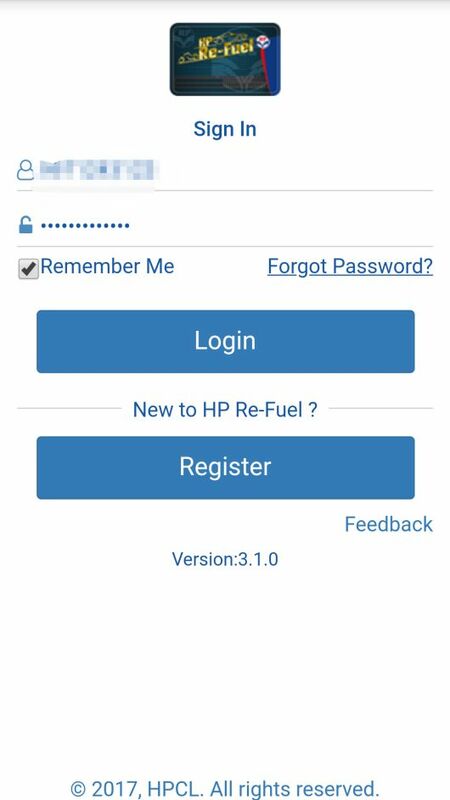 HP Re-Fuel App is available for download in Google Play store as well as iOS app store. The web page has basic usage like recharging the account and so on. Always use the official source, Google Play Store or iOS app store to download and install the latest version. Once installed it asks for mobile number for authentication. An SMS confirmation is sent to the mobile number. It takes about 10 minutes to generate a username and password and is messaged back to the registered mobile number. It is recommended that the first time installation and registration should be done at an HP Fuel outlet before filling up fuel. Each status update is send as SMS to registered mobile number. 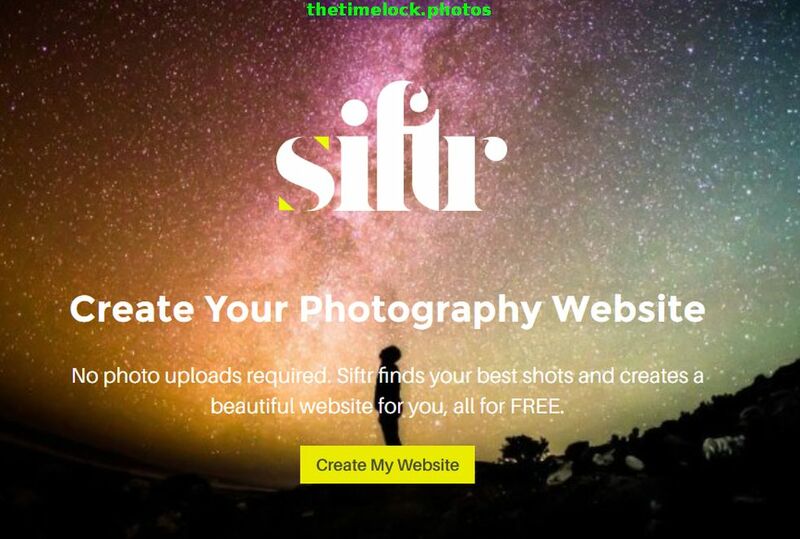 USP of this app is its ease of use with speed. Select option of Pay by QR code. Scan the code of the pump. 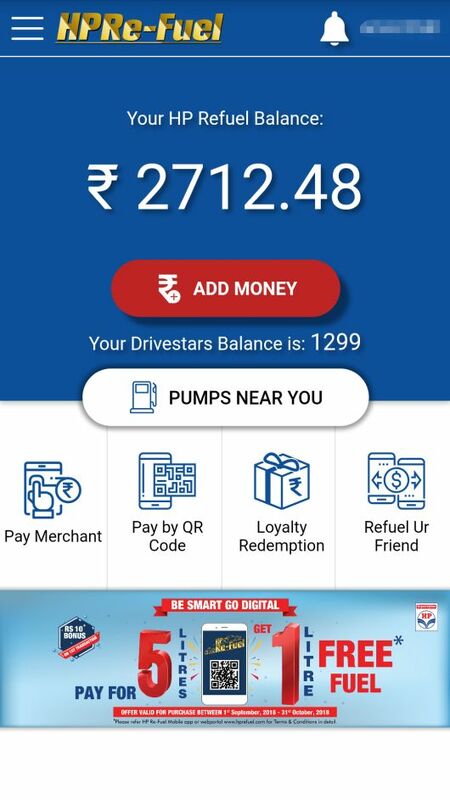 Mention the amount and type of fuel and click pay. Acknowledge is received at both your end and pump operator. Transaction done. 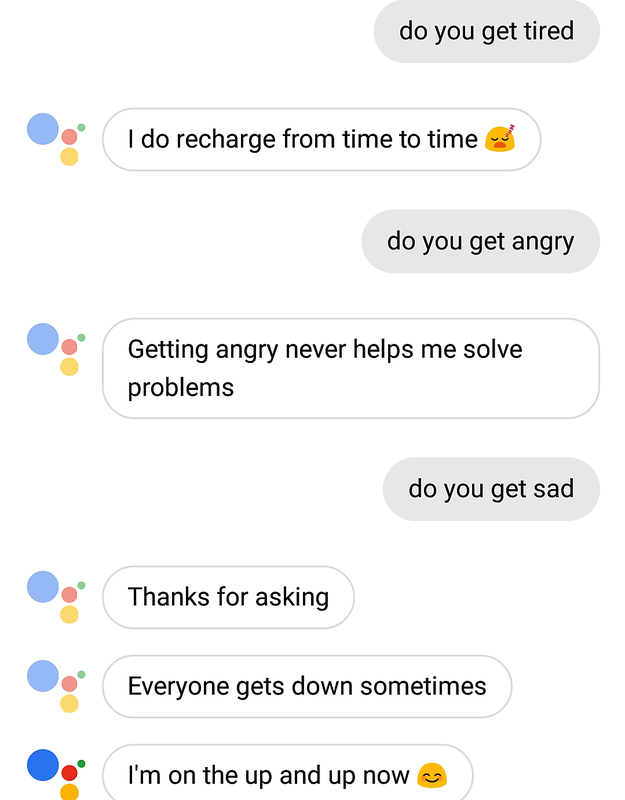 Entire process takes less than a min. And no sharing of private and confidential info. HP Refuel Balance in Rupees. This is the actual usable amount. Drive Star Balance. Reward points accumulated so far. Pumps near your. Uses Google location services to provide address, prices of various fuel and directions. Pay by Merchant. This option generates a paycode to complete a transaction. It is a two step process. Pay by QR Code. Customer has to scan a QR Code of the fuel outlet. This QR code is generally worn by the outlet employee around the neck. It varies from outlet to outlet. But ideally every employee should wear one while dispensing fuel. Loyalty Redemption. Redemption kicks in once points accumulated cross 5000. 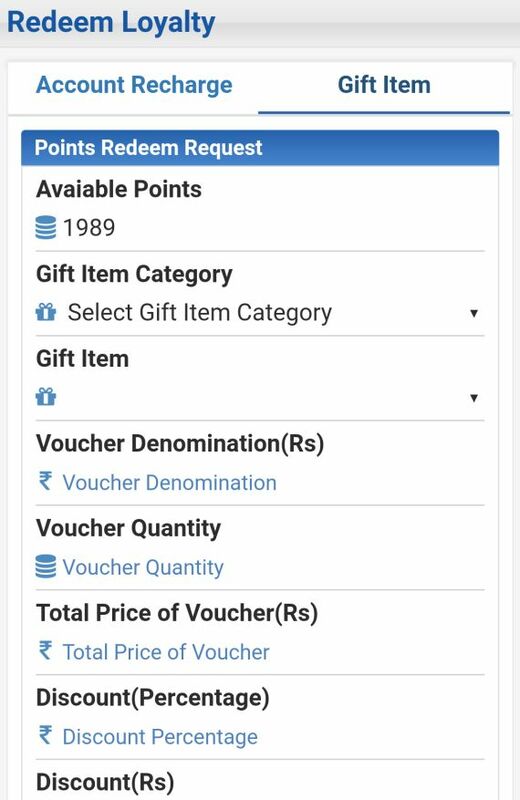 Refuel app gives a choice of either redeem points for cash or exchange them for a gift voucher from Flipkart or Amazon. Refuel UR Friend. This is a killer feature where money is transferred to another person. Transfer is done through mobile number. Rolling out of digital services is never smooth. The urge and ease of pulling out a currency note and finishing off the deal is quite high. Plus infrastructure concerns mean that one has to be ready that such transactions might not end up smooth. Acknowledgement is received on a smartphone with the pump attendant. Internet connectivity to this device has to be top notch. The app itself resides on the phone. Login is via pin also. But basically the app security is the same as phone security. If phone is unlocked and unattended, there is a possibility of someone siphoning off money. Of course the trail will remain for the culprit to get caught. Overall the convenience of this app far outweighs its minor issues which are not related to the app itself.